Plus an award winning travel writer and business champion discuss travel industry issues and the Himalayas too! 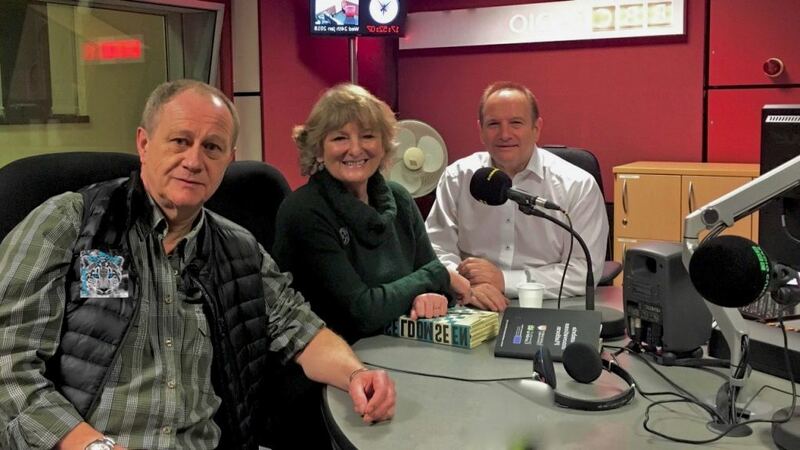 KATHMANDU, Nepal - Jan. 26, 2018 - PRLog -- Mark from the UK based Sales Office for Snow Cat Travel was recently invited to join an illustrious panel of experts from both the travel industry and commerce in a live BBC Radio Broadcast. The other members of the panel were the award winning travel writer Zoe Dawes from the Quirky Traveller and Rob Johnson, the Chief Executive of the Chamber of Commerce (Cumbria). This was Mark's first live media event and it's fair to say he was a little nervous about the whole thing. As Mark says, "both Nepal and Bhutan are highly relevant, as well as being great examples towards the broader range of topics within the travel industry. Of particular interest to the panel members was learning about Bhutan's approach towards the impact of tourism". "Of course, with it being the BBC and non-commercial as such, as well as my first time, I wasn't sure at first what to expect or why I was there amongst such esteemed company. But, I soon relaxed once I realised that my co-members were fascinated by Nepal and Bhutan and to be perfectly honest, it felt good hearing Snow Cat Travel being mentioned a few times on the BBC too!" "But, best of all was being able to think that a wider audience could hear about the beauty and wonders of Nepal and Bhutan"
World famous Everest Base Camp Trek shortened by 6 days!